In order to make a well informed decision on using factoring services, a CFO must understand the factoring product, truly if you do not; your company should not be using it. But to understand the factoring product, examine it from several perspectives. When you know the what, where, and when to use factoring, you can answer some of those basic questions. Factoring is the purchase of qualified Accounts Receivable or invoices by a factoring company from an operating business in order to provide immediate Cash Flow to that business. Most factoring Purchase Lines allow for you to sell your invoices at 80 to 85% of face value up to a 45 day period from the invoice date. Typically, you can age the invoices up to 90 days from the purchase date before you must buy them back from the factoring company. Some factoring companies collect your invoices for you and some do not. Some banks allow for you, the client, to collect your own invoices, and use their treasury management services as a mail box for the collection of the invoices. Pricing is typically based on the risk of the deal, size of the deal, and the volume of invoices sold each month. Finding the proper factoring company with the best pricing and the ability to create a strong banking relationship is as important as the characteristics of the deal. That is why the banks have been so successful with their product. They offer the best of both worlds: very competitive pricing and the ability to develop a long term banking relationship. Deciding when to factor may be the easiest decision to make in the factoring equation. Any transitional need in a company can create a factoring situation. High growth is usually the most common in the Texas market, however, lack of capital, high debt leverage, payroll tax problems, or just not being able to meet your payables within their terms are all reasons for using the factoring product. Always, the primary goal is to increase your cash flow and allow you to smooth out the up and down swings which are created by clients that do not care to pay their bills in a timely manner. The time value of money becomes critical in these situations, and it seems to be the norm that the larger the client, the slower they pay. This is especially true in the staffing industry where payrolls must be met on a weekly or bi-weekly basis. But clients pay in a 45 to 60 day period subsequent to receiving their bill. 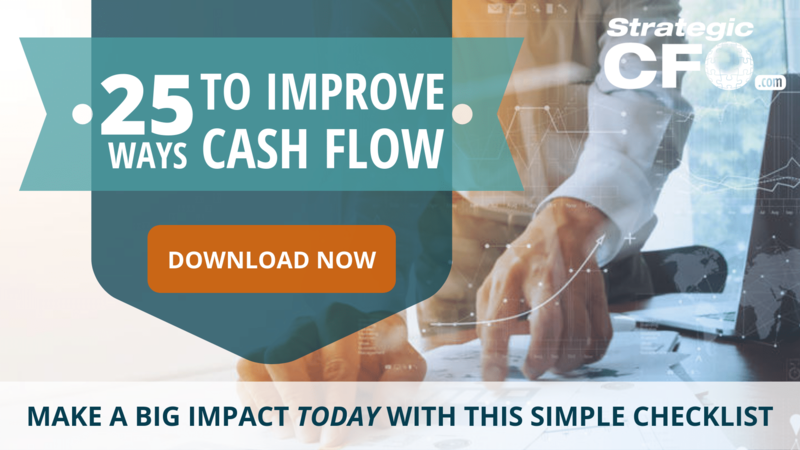 Whatever the reason, cash flow is the key element in building and growing a strong business, and if this is your hope for the company you represent as a CFO, then factoring your receivables could be the answer. Deciding where to factor is probably the hardest decision to make once you conclude that factoring is what your company’s needs. There is a variety of independent and bank owned factoring companies to choose from, and they all have their own cash flow programs. Coined phrases for cash flow solutions are the norm, but keep in mind that there are many differences to their services. Commitment fees, exit fees, delinquency fees, and then standard “factoring fees” all contribute to your cost for the service. 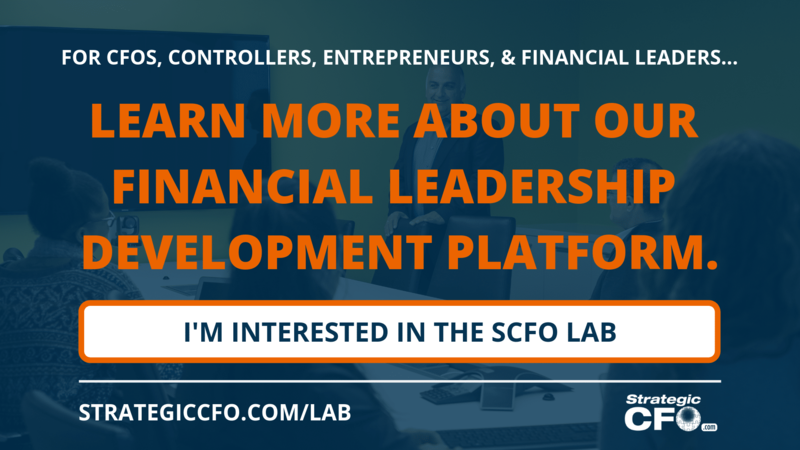 Many companies prefer bank owned and operated factoring programs because of the banking relationship it creates and generally lower rates due to the bank’s low cost of money. However, some prefer the service you get from the smaller, independent factoring companies. But keep in mind that you generally pay for that service. Regardless of what type of factoring company you pick to purchase your invoices, always review with a keen eye the legal documents, they will tell the story on the cost of the service. Make sure you have a thorough understanding of the rights of the factoring company and the control they have over the cash flow of your company. Many times you can negotiate away the extra fees, but you must ask. These fees can include the exit fee and the delinquency fee. Also, you may want your legal counsel or your CPA to take a look at the agreement to better define the ramifications for issues that naturally occur in your business, but may not be in accordance with how the program works, like having 60 day payment terms to some of your customers. This small, insignificant issue could put you in default of the Purchase and Sale Agreement and result in higher factoring charges to your company. Clearly, having your council review these documents prior to their execution could save you thousands down the road. Lastly, a real acid test for a factoring company is to ask for references, and find some clients that are no longer with the factoring company, as this could tell you volumes on how they treat their clients, and how well their services work on a day to day basis. Good factoring companies should have no problem allowing you to check them out. Since factoring is largely unregulated, you owe it to your company to do at least this much due diligence. Good luck and may your cash flow freely. The secured claim definition is debt backed by collateral. It can refer to loans, mortgages, bonds, and other financial debt instruments. As stipulated in the debt contract, the debtor backs the debt with assets that the creditor may claim in the event of default. In a secured claim contract, if the debtor defaults, or is unable to payback the debt, the creditor can take ownership of the collateral and sell it to pay off what the debtor owes. For example, if a consumer defaults on a mortgage, the bank can claim the house and sell it to pay off the consumer’s debt. In the event of default, the secured claim is worth only as much as the collateral that backs it. In contrast, unsecured claims are debt contracts or instruments not backed by collateral. Secured claims are considered less risky. In addition, these contracts or instruments offer lower yields. In comparison, unsecured claims are more risky. These contracts or instruments offer higher yields to compensate the lender (or investor) for the higher risk. Reorganization is when a bankrupt company restructures its debt obligations without going out of business. During reorganization, the debtor retains ownership of its assets and continues business operations. The debtor then renegotiates the terms of its debt obligations to creditors. If a company is having financial trouble and is at risk of defaulting on loan payments, that company may want to consider reorganization to consolidate debts and adjust loan agreements to make payments more manageable. Reorganization vs liquidation are two types of bankruptcy processes. In a reorganization, the debtor retains ownership of its assets and continues business operations while renegotiating debt repayments with creditors. In a liquidation, the creditors seize control of the debtors assets and sell them to pay off the debt. Furthermore, the debtor goes out of business and ceases normal operations. After liquidation, the entity technically no longer exists. Chapter 11 bankruptcy is a type of bankruptcy proceeding outlined in the Bankruptcy Code. It is also a reorganization procedure. When a financially distressed entity files for chapter 11 bankruptcy, the entity continues to operate while it restructures its debt obligations. The entity is given a limited amount of time in which to restructure the debts. During this time the entity is protected from creditors. Reorganization bankruptcies are usually more complex than liquidation bankruptcies. Companies usually file for Chapter 11 bankruptcy. Don’t find yourself in that type of situation. 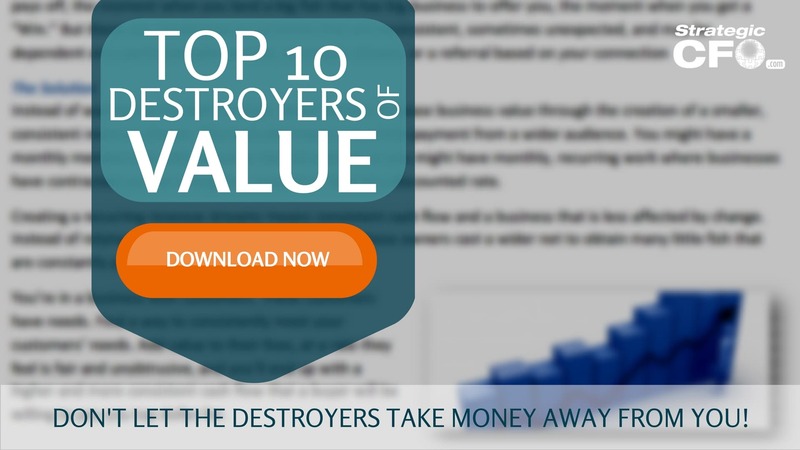 Instead, download the Top 10 Destroyers of Value whitepaper. A passthrough security is a debt obligation that represents the cash flows towards a certain asset or liability. There is often an intermediary between the cash flows and the investor who provides a lump sum many times to receive several cash payments in the future. Passthrough securities are similar to asset-based financing; however, asset based financing involves using an asset like land for a loan. Whereas a passthrough security simply passes future cash flows onto an investor. Some of the most well known pass through securities were involved in the recent financial crisis. These are regularly known as mortgage backed securities (MBS) and asset backed securities (ABS). Furthermore, these securities simply take the future mortgage or asset payments toward a certain asset and sell them in the market for a lump sum. As a result, a company can see more cash or liquidity up front. Notice that the passthrough occurs between the person making the payment to the bank or financial institution, and the financial institution then providing this cash to the investor. In most situations, a bank will assume the role as a passthrough entity. For example, Money Bank specializes in the real estate market and provides financing to individuals buying houses. In order to stay liquid and keep providing loans Money Bank groups the mortgages it has obtained every quarter and sells them in the marketplace at a discount. Bob is a wealthy investor and wishes to invest in something that will provide him a meaningful return. Bob comes across the passthrough securities provided by Money Bank and decides to purchase some of the pass through securities. Both parties have benefited because Bob is earning a meaningful return while the Bank has received liquidity and can now provide more real estate loans.